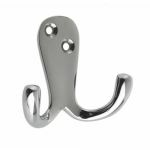 Nobody likes that struggle when you walk into someone's room and can't figure out where to put your coat, but hate having to leave it onto their chair or carry it around with you. 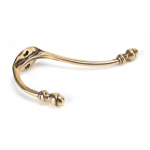 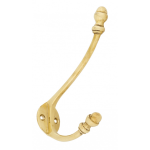 So to avoid these tricky situations, we have a fantastic selection of hat & coat hooks that will suit all different types of interiors and decors. 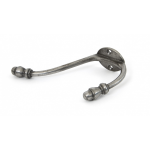 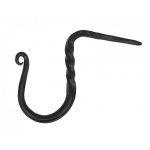 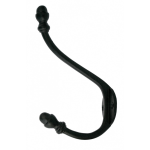 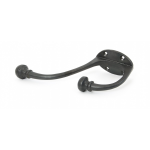 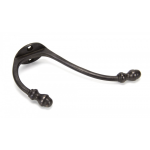 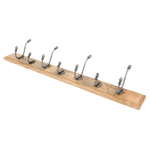 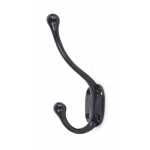 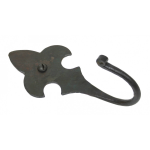 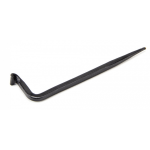 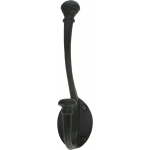 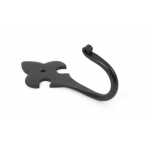 If you want to bring a traditional rustic feel to your room, you should check out the black antique coat hooks. 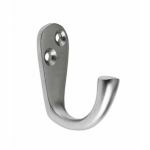 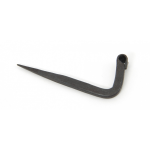 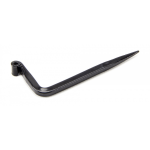 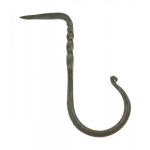 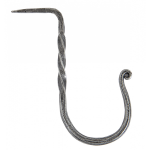 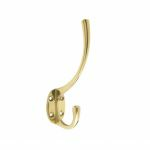 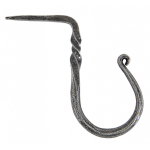 Or if you want a simple hook to blend into your property, you'll find a wide variety in stock meaning you'll find one that suits you in the finish you desire. 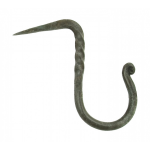 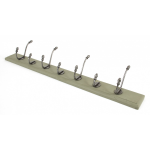 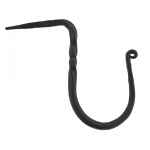 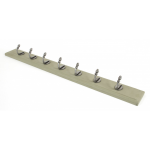 Another great feature about the hooks we supply is that they are straightforward to screw onto a wall or door, so whenever someone comes in they can neatly put away their coat and hat using the your newly installed hooks, giving both of you the satisfaction of a tidy room. 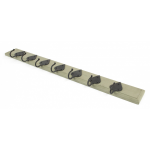 You also don't have to worry about breaking your bank account because these products are listed at very competitive prices, helping you to keep overheads down and purchases under budget. 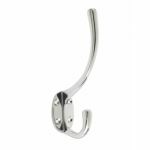 Once you have found the hat and coat hooks for you, why not check out our bathroom hooks and hangers so anyone visiting you will have somewhere to put their bag when using the loo.